Here’s a fun freebie at CVS starting today! 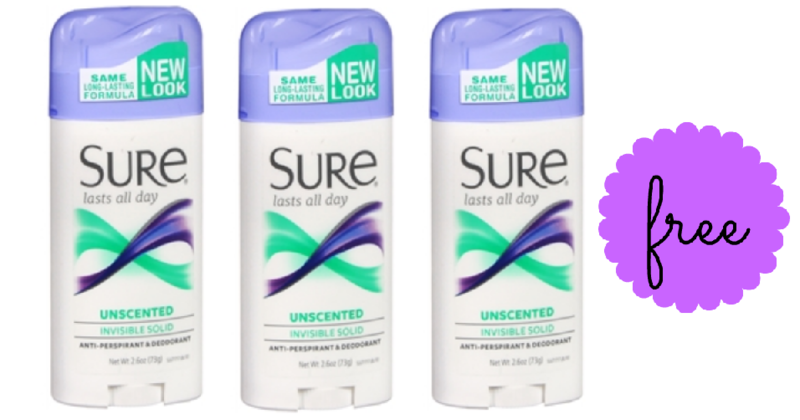 Be on the lookout for a Sure coupon in your Smart Source insert to get free deodorant after this coupon and ECBs. You can also get Skintimate or Edge Shave Gel for under $1, no coupons needed!